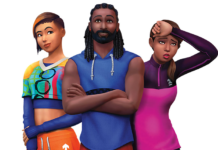 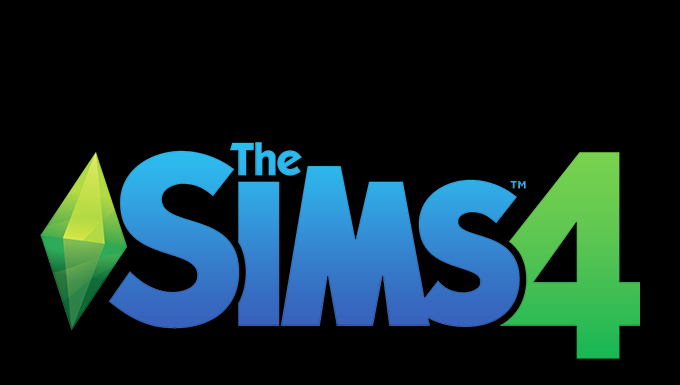 The Sims team has announced The Sims 4 Spa Day for Consoles! 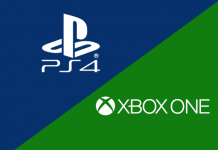 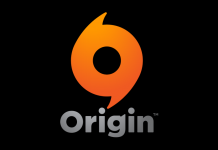 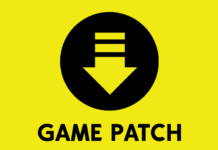 On April 18th, Xbox One and PlayStation 4 players can add the new game pack to their game. 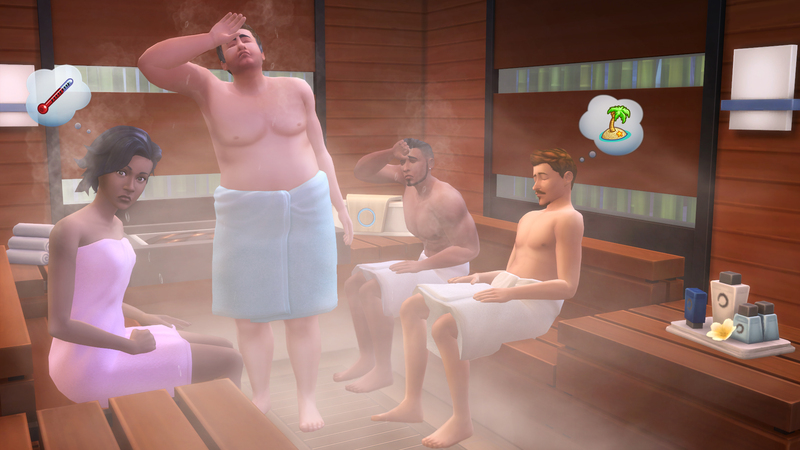 For more info on the game and features, check out our Sims 4 Spa Day Game Guide.